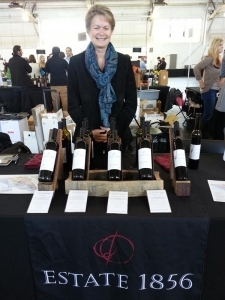 By Janice|2017-05-19T21:03:38-07:00June 19th, 2014|Wine Awards, Wine Tasting & Reviews|Comments Off on 2014 LA International Wine Competition Results! 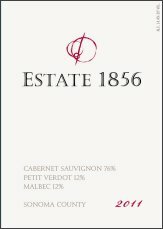 We are so proud of our newest vintage of Estate 1856 Wines! 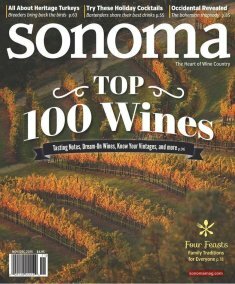 Our 2011 Bordeaux Blend and 2011 Cabernet Sauvignon “Barrel Reserve” were both placed in the top 32 wines out of 332 JUST Cabernet containing entries earning GOLD MEDALS! 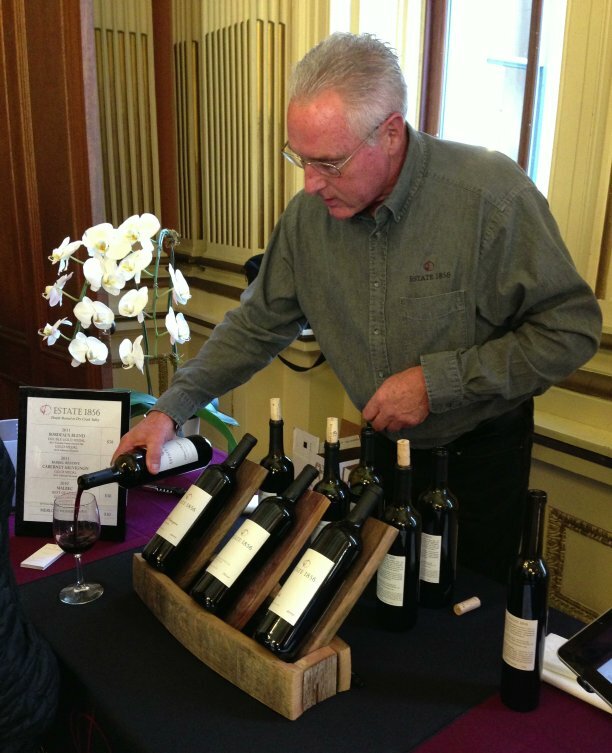 The tasting of these top wines was held at the Old Mint in San Francisco and we enjoyed pouring these wines for enthusiastic wine lovers! 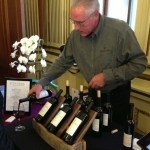 This event is coordinated by Affairs of the Vine and sponsored by the Bay Area Wine Society. 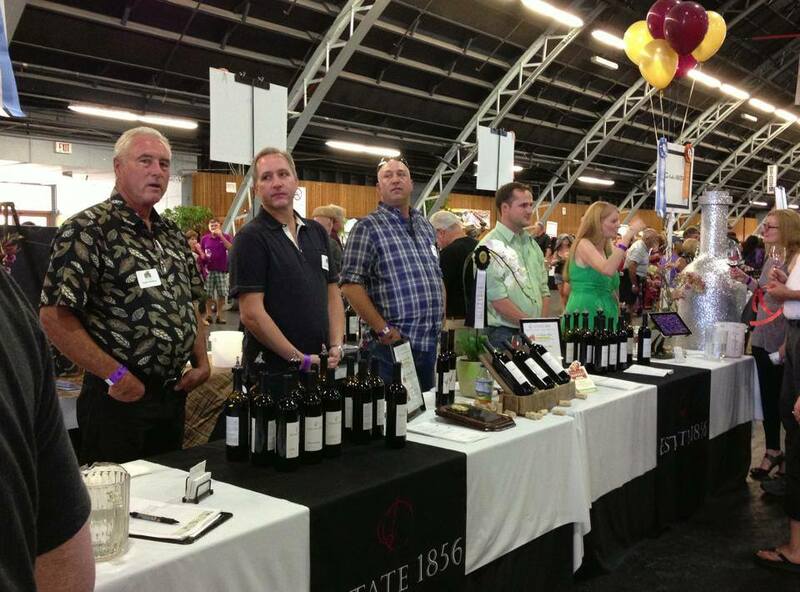 By Janice|2017-05-19T21:03:38-07:00January 19th, 2014|Wine Awards, Wine Tasting & Reviews|Comments Off on 2014 Cabernet Shootout!